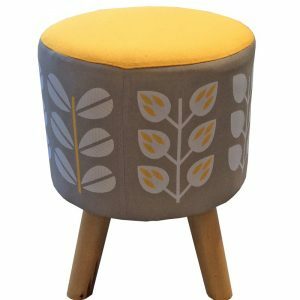 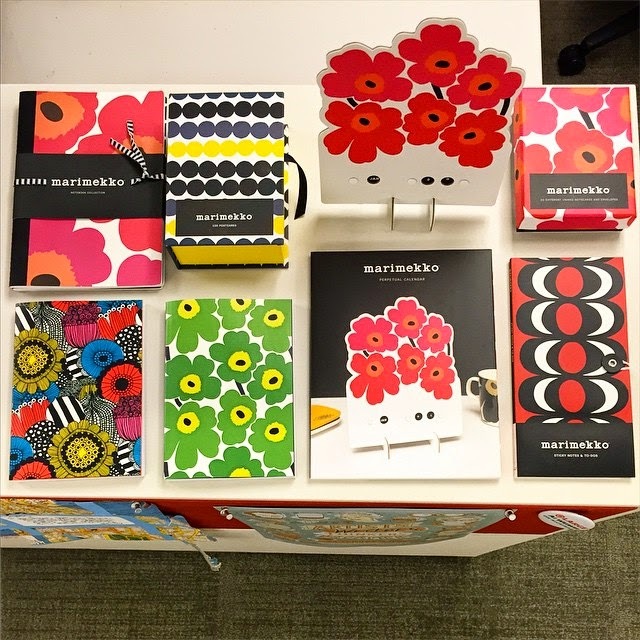 Marimekko is a Finnish fashion and design house celebrated worldwide for its original prints and colours. 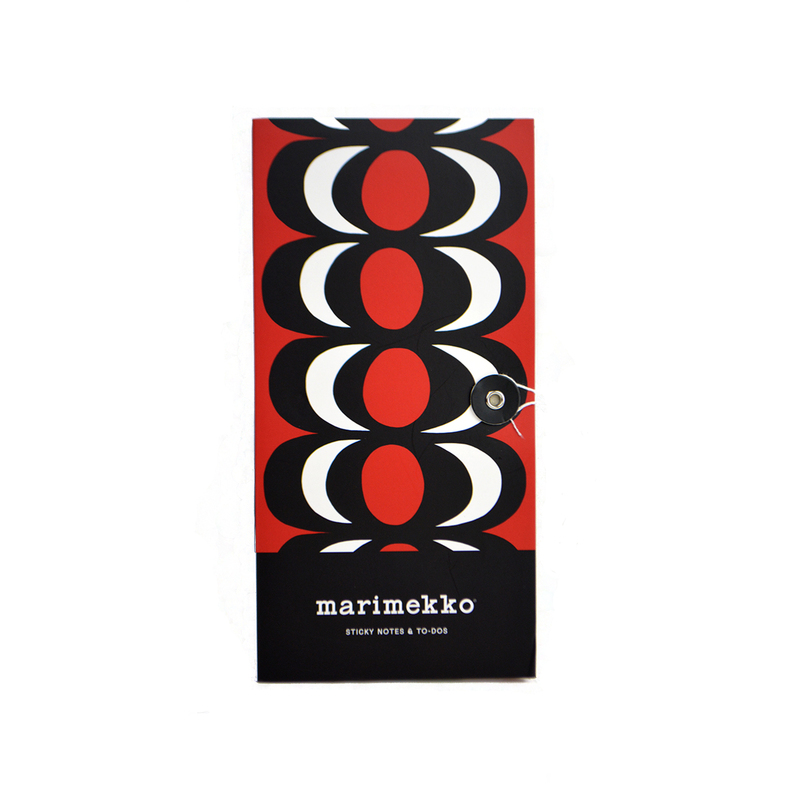 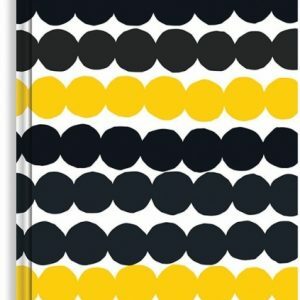 This slim portfolio of sticky notes and page flags brings Marimekko’s vibrant patterns to everyday organisation. A string tie closure keeps everything stored safely inside.